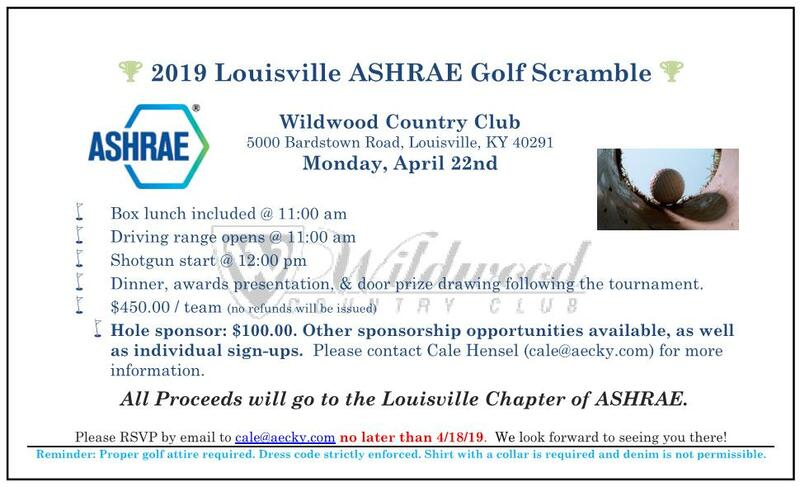 The local chapter of ASHRAE is awarding a competitive $500 scholarship to a student who submits a project pertaining to ASHRAE’s focus on Heating, Refrigeration, Air Conditioning, and promoting a sustainable world. This can be any student with a Capstone project, Structured/Research Project, Research Paper, or class project in a related field to ASHRAE. For more information, see attached application.